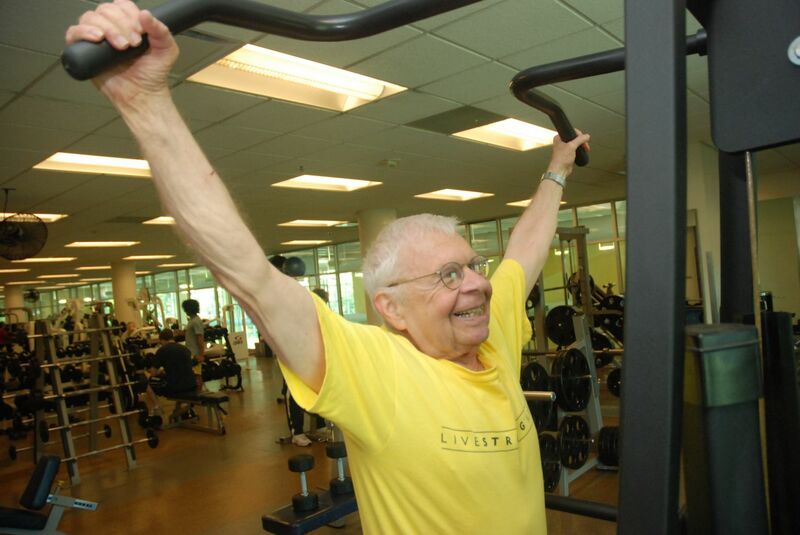 Open to graduated members of LIVESTRONG at the YMCA. This class will help you continue to improve your health and wellness after you have completed the 3 month cancer survivor program. Contact Ann Brennan at livestrong@annarborymca.org or 734-661-8044 if you have any questions about this class.